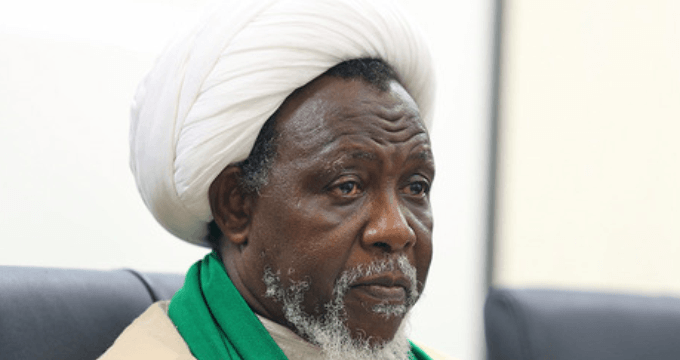 IHRC has written to the African Union requesting its mediation to secure the release of the detained leader of Nigeria’s Islamic Movement (IMN), Sheikh Ibrahim al-Zakzaky. Shaykh al-Zakzaky and his wife have been held in detention by the state since December 2015 along with 167 members of the IMN following their arrest during a savage military assault against the Islamic Movement of Nigeria (IMN) in December 2015. Both were shot during the attack in Zaria in which at least 1000 IMN supporters, including three sons of the couple, were killed and many properties and religious spaces belonging to the IMN and its followers destroyed. The letter says that the Nigerian government has done nothing to bring those responsible to justice, and has made little effort to alleviate the hardship of those detained and injured. Instead, what we are seeing is a government that is willing to turn a blind eye to crimes against humanity, ignore gross abuses of human rights and civil rights and completely subvert the rule of law to pursue a sectarian political agenda. We do not see a solution to this situation coming from the Nigerian government soon. IHRC believes that the only way to end the gross injustice faced by those detained is for the African Union to intervene and mediate a solution. The standing and authority of the African Union will lend weight to a just solution bringing the unjust incarceration of IMN members to an end. The Zakzakys remain in detention despite a court order for the release of the couple set by a federal high court judge on 2 December 2016 who ruled their incarceration was illegal and unconstitutional. Sheikh Zakzaky has also already lost the use of an arm and one of his eyes and his aides fear he could lose his sight completely if he doesn’t receive the urgent medical treatment he requires and which the government has so far denied him.